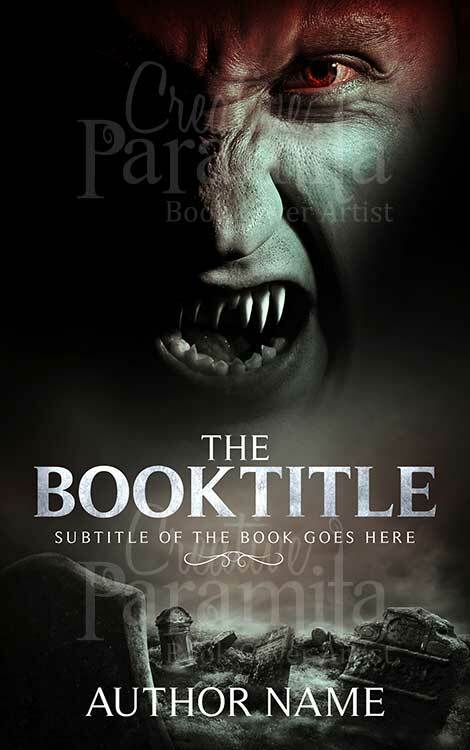 Sinister look of the design makes it perfect ebook cover design for a horror thriller novel. 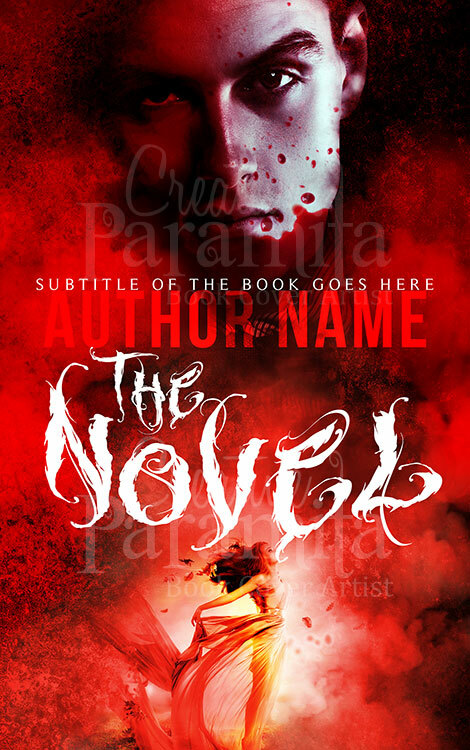 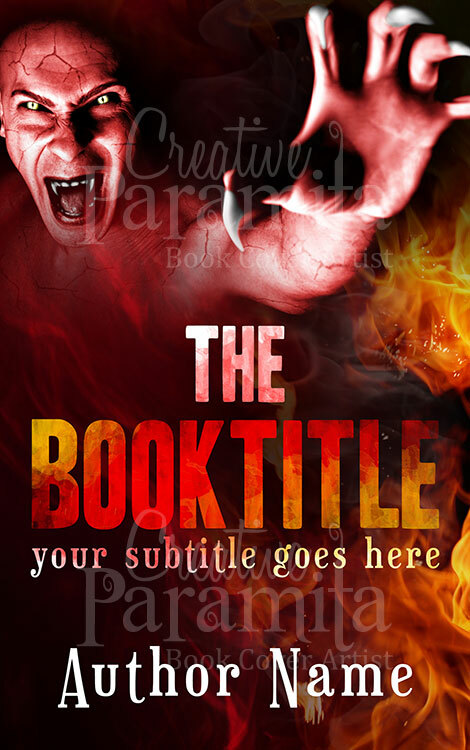 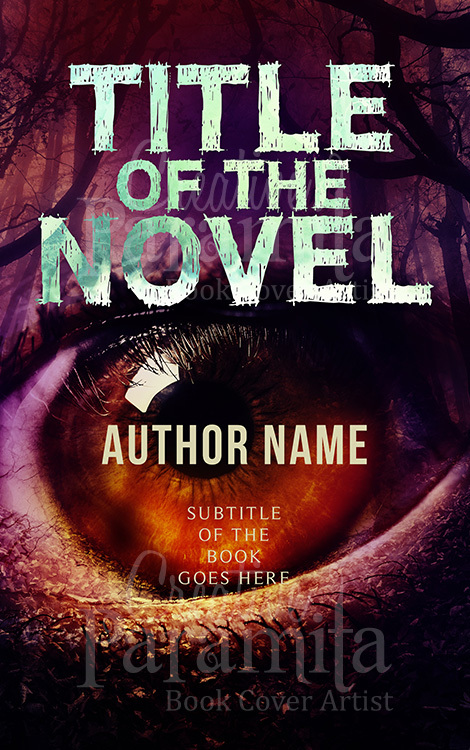 A dark and ominous presence is predominant in the design of this stunning premade book cover. 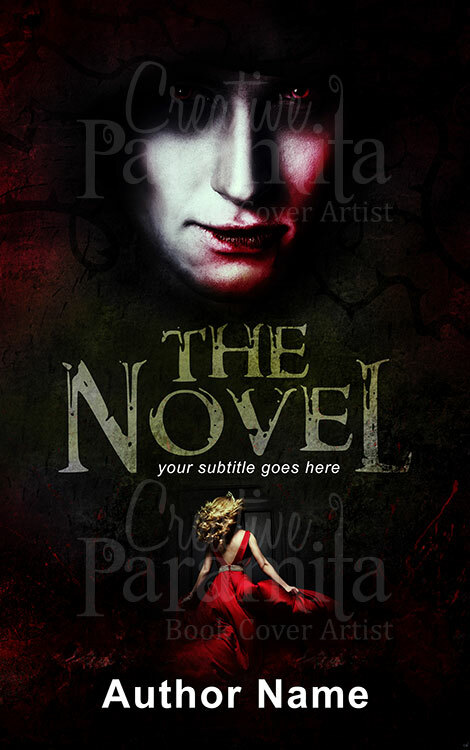 The is composed of an evil face up top and a woman lost in the darkness in the lower half of the cover.